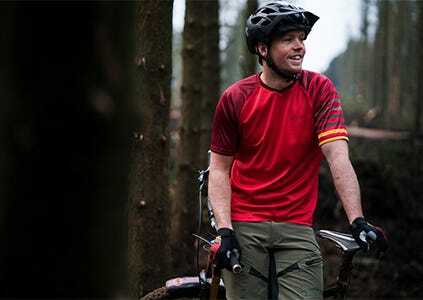 Making great bike clothing isn’t easy but when you’ve been making great clothing for 40 years you know you’re onto something. And that’s what Madison Clothing have been doing since 1977. 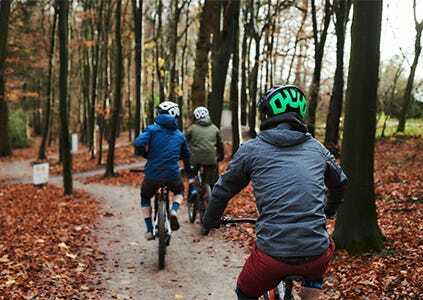 Whether you ride on the road, off-road, dabble with a bit of commuting or just hop on the bike every now and then for fun. 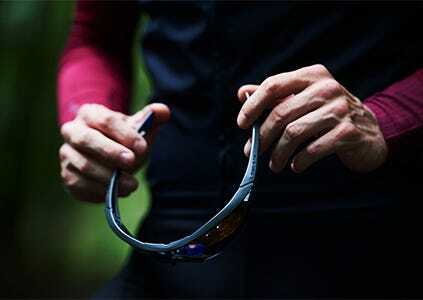 Madison make something that’ll help you enjoy that ride just a little bit more. 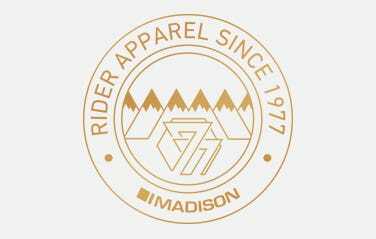 Madison Clothing - 40 years pedalling and fresher than ever! 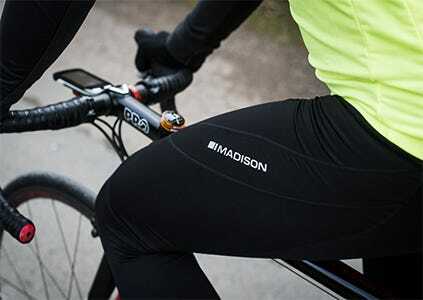 Since 1977, Madison Clothing has always retained a commitment to creating high quality cycling apparel that all types of cyclists will want to wear at a price that won’t break the bank. 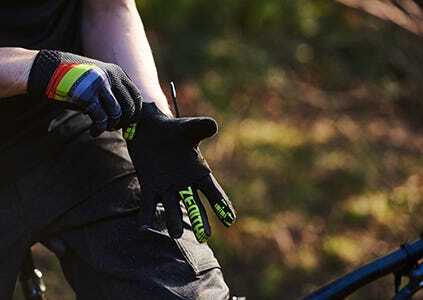 Today, it has its most comprehensive and stylish range to date that stays true to the ethos that it started out with as a small operation in north-west London. 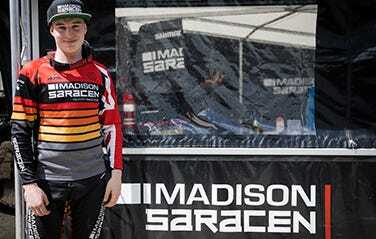 In 2011, the Madison Saracen Factory Race Team was created to develop British talent to perform at the highest level on a British bike – three years later they have never dreamed they would have won the world cup and world championship! 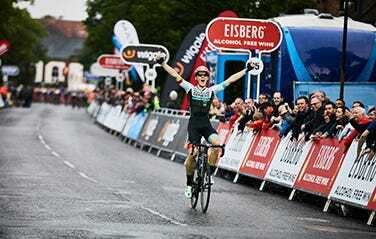 Founded in 2013, the Madison Genesis Team is a professional road cycling team in partnership with the CVNDSH Scholarship that aims to develop young British cycling talent and help them progress to the highest level of competition.